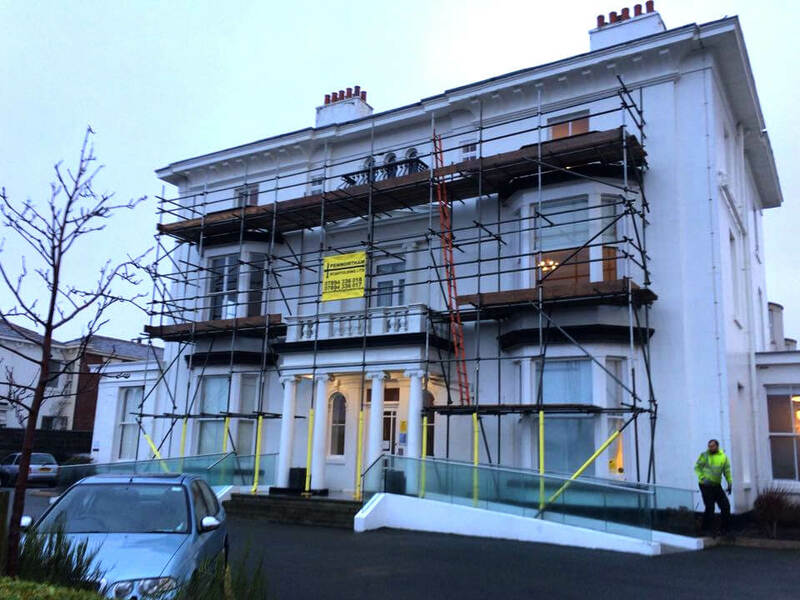 We are a highly skilled team of scaffolders have years of experience in offering a safe and reliable scaffolding erection service for all types of building projects. 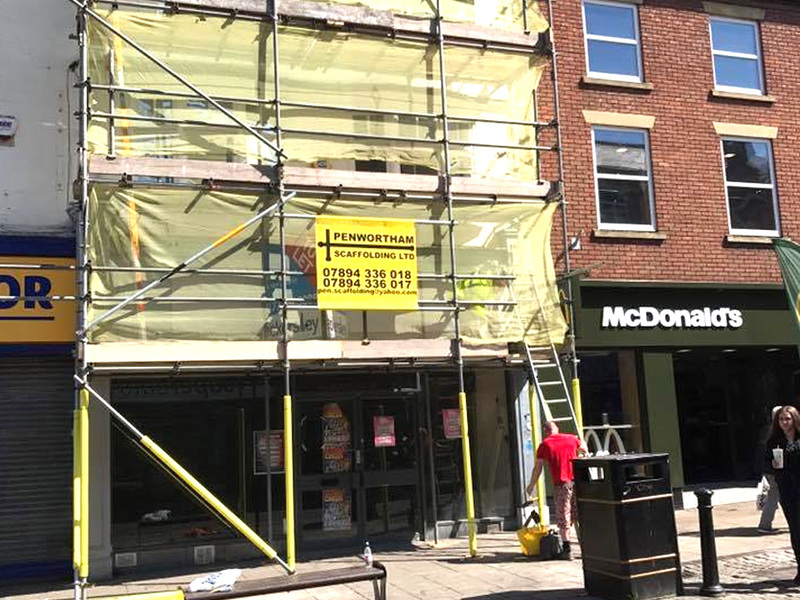 We offer a complete package of scaffolding supply, delivery, erection, dismantling and collection; with all of our scaffolding products available for long or short term hire, depending on your needs. 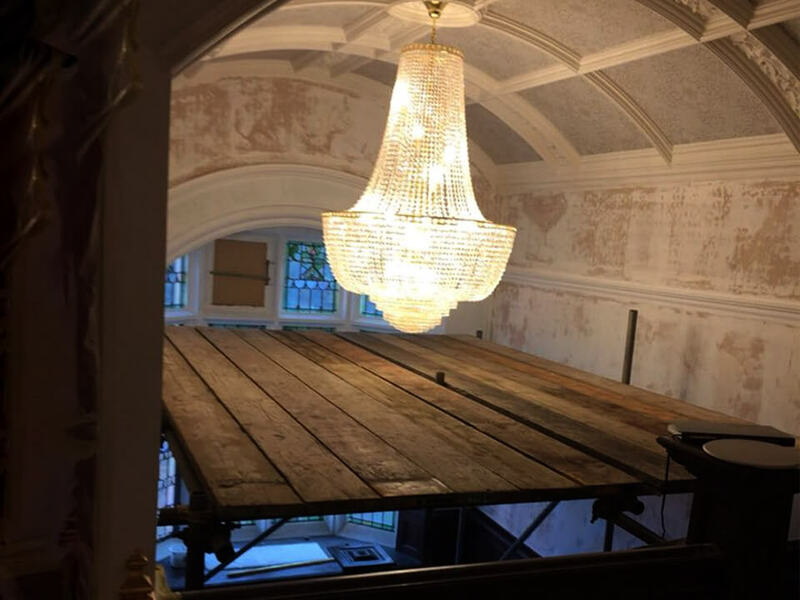 Our tradesmen treat safety regulations with the utmost respect, and all of our work is fully insured and covered by Public Liability Insurance. 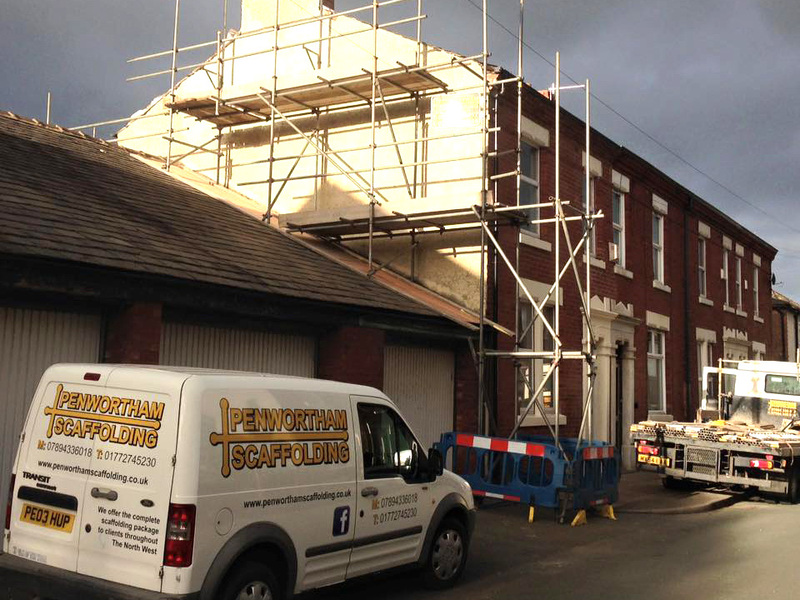 What makes Penwortham Scaffolding’s services stand out? 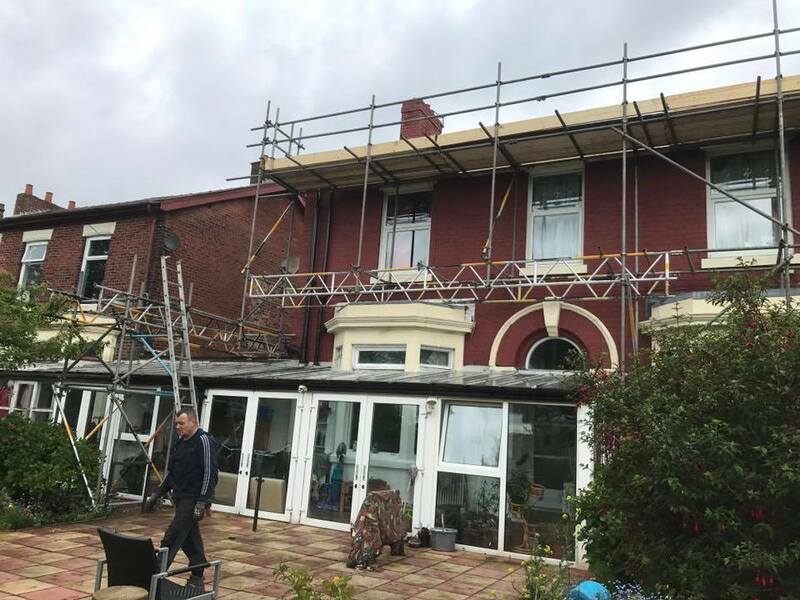 Penwortham Scaffolding offer supply, delivery and erection of safe, durable, high quality scaffolding to a range of building and construction clients- from new builds to industrial building repair work. No job is too big or small for our team to handle, and we are able to supply a wide range of scaffolding products- from towers and handrails, to rubbish chutes. 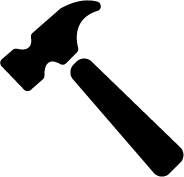 All of our work is conducted punctually and efficiently, adhering to all necessary health and safety regulations. 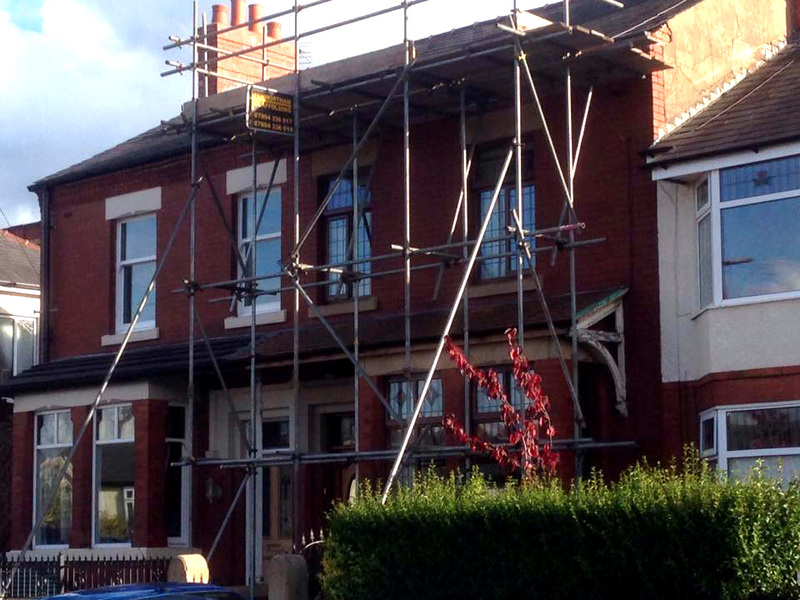 Looking for a reliable scaffolding erector for a new building project? To find out more details or to obtain a FREE estimate, contact us below.